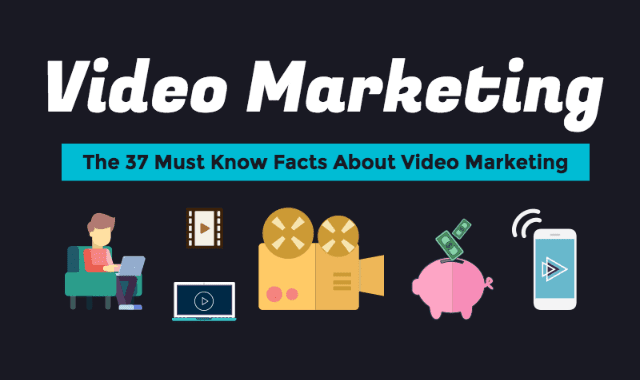 Video Marketing: 37 Must Know Facts About Video Marketing #Infographic ~ Visualistan '+g+"
2017 is the year marketers can no longer ignore video. The numbers don’t lie when it comes to video. To learn more about how video marketing can help convert customers and increase brand awareness, see infographic below. It breaks down 37 compelling video marketing statistics into eight different categories: video views by social network, most popular forms of online content, conversion rates, who uses video, your audience, content, video is the new TV, and video ad spending.